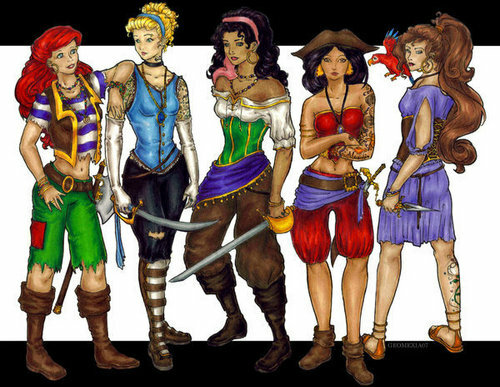 Disney Ladies. . Wallpaper and background images in the Disney Leading Ladies club tagged: ladies. This Disney Leading Ladies photo contains kifuani, uangalizi, egis, hicho kifuko cha kifuani, egida, and surcoat. There might also be tabard, dirii, brigandine, lippizan, lipizzan, and lippizaner.